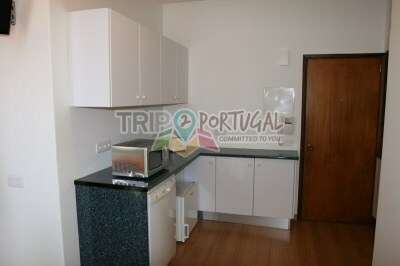 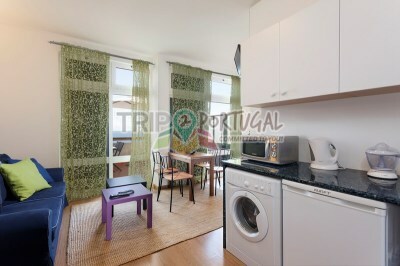 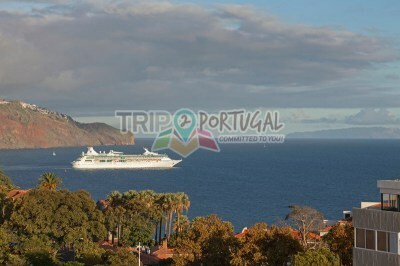 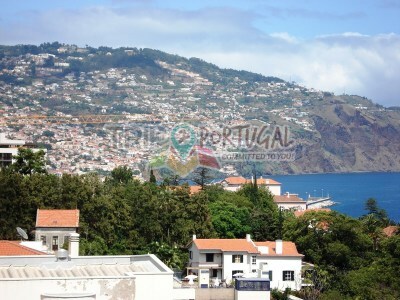 Comfortable studio, recently renovated 5m from the sea and 15m from the city center. 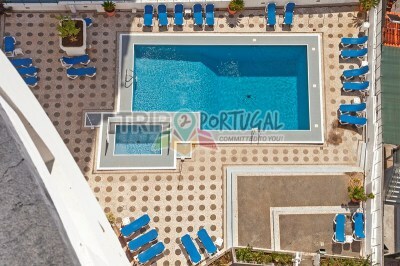 Very calm and quiet, yet only 2m to bars, pharmacy, mini market, restaurants. 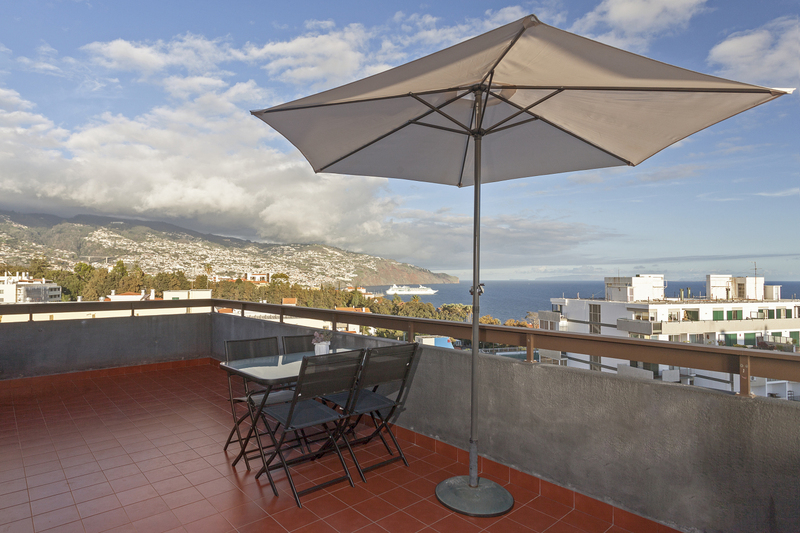 The apartment benefits from private pool condominium and has a great terrace with table and chairs outside, with a fabulous view of the sea. 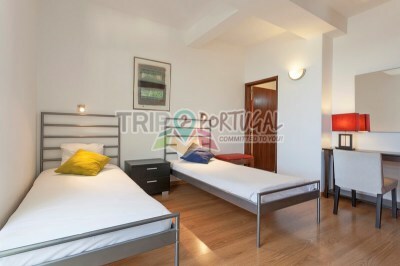 It has 2 single beds in the bedroom and a sofa bed in the room perfect for 2 small children. 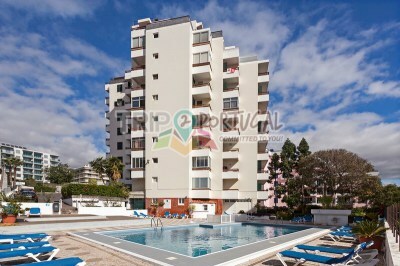 The condominium also has parking that can be enjoyed by those who rent car. 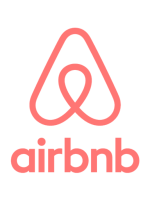 Due to platform fees, you will find that rates are higher. 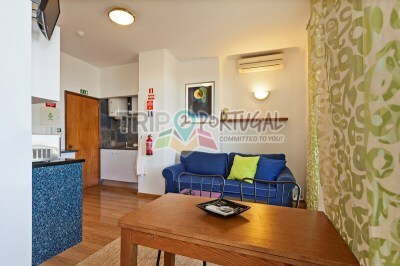 Please feel free to decide for yourself.